Remember the candy floss and popcorn? Remember the electrifying acrobatics, the fearless animal trainers, and the sidesplitting merriment of the clowns? Now it’s even better than you remember! 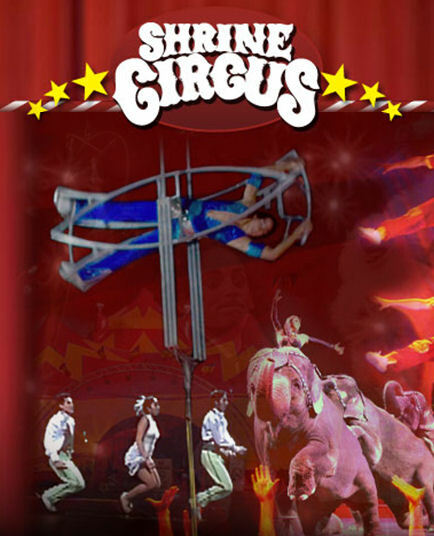 The all new Shrine Circus is coming to the WFCU Centre on Wednesday, July 6, 2011. The annual Shrine Circus is one of the largest events sponsored by Shriners. Providing an exciting and entertaining family experience, the Shrine Circus brings cheer and happiness to all as one of the most special events of the year. And, while enjoying time with your family, remember that you’re also playing a vital role in contributing to your community. Part of the proceeds from the Shrine Circus will benefit the local Shriners and their various endeavors. For discount tickets, visit the Shrine Circus website.